AF-040-J | CAT 4 Arc Flash Jacket | AGO Industries Inc. Equally rated pants are required to provide complete protection. 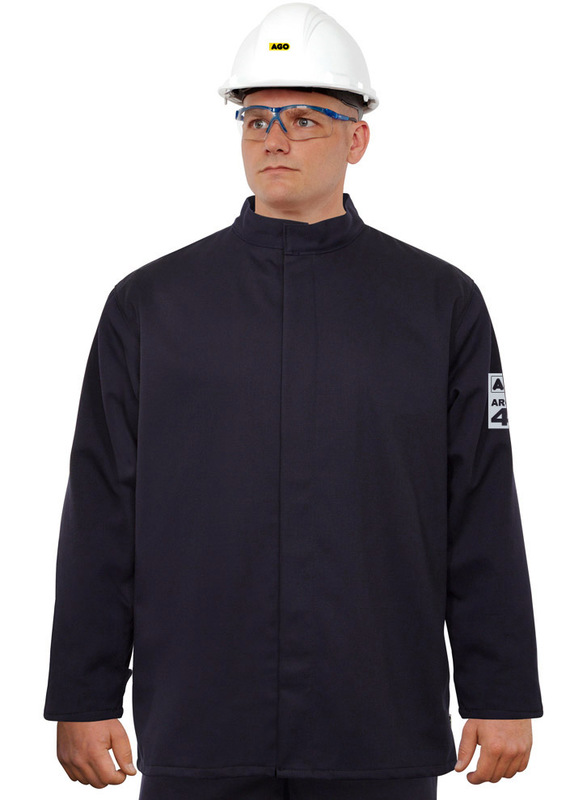 A jacket can only provide protection to the area it covers.